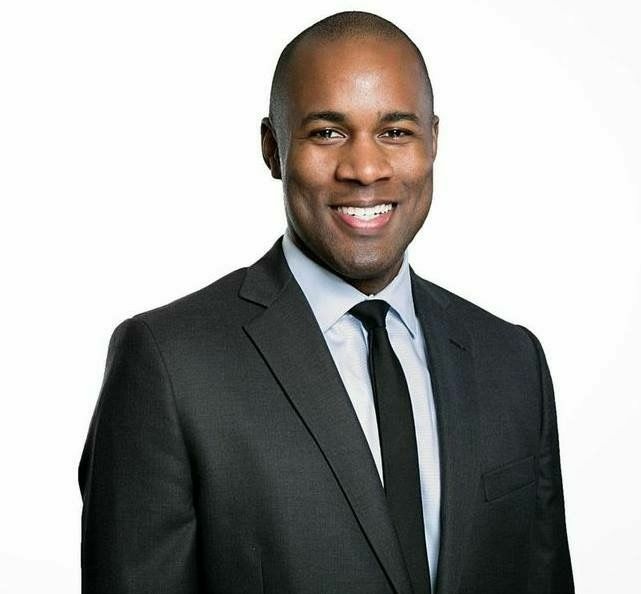 Justin K. Sauls is a Senior Associate in the firm’s Dallas office. Mr. Sauls primarily focuses on mortgage banking compliance with a particular emphasis on helping banks, mortgage lenders, and other financial service providers comply with the laws governing their business. He has been actively involved in the mortgage banking arena for over 17 years. Prior to becoming a licensed attorney, Mr. Sauls worked as a mortgage loan officer and banker for Wells Fargo Bank and JPMorgan Chase. As an attorney, Mr. Sauls has represented publicly traded national mortgage servicers, homeowner’s associations, debt settlement companies, and peer-to-peer lenders. He has participated in the compliance audit of a national mortgage servicer (involving RESPA, the CFPB Consent Order, the National Mortgage Settlement and applicable state law). Mr. Sauls has also served as in-house counsel for one of the country’s largest non-bank mortgage servicers. Having extensive experience in the areas of probate and construction law, Mr. Sauls has represented general contractors, subcontractors and property owners in contract disputes, mechanic’s and materialman’s lien issues, as well as collections. Regarding probate law, Mr. Sauls frequently assists clients with letters testamentary, letters of administration and other alternatives to probate. Mr. Sauls lives in Frisco, TX with his wife, Jennifer Sauls, and is most proud of their 2 children, Lauren and Justin Jr.